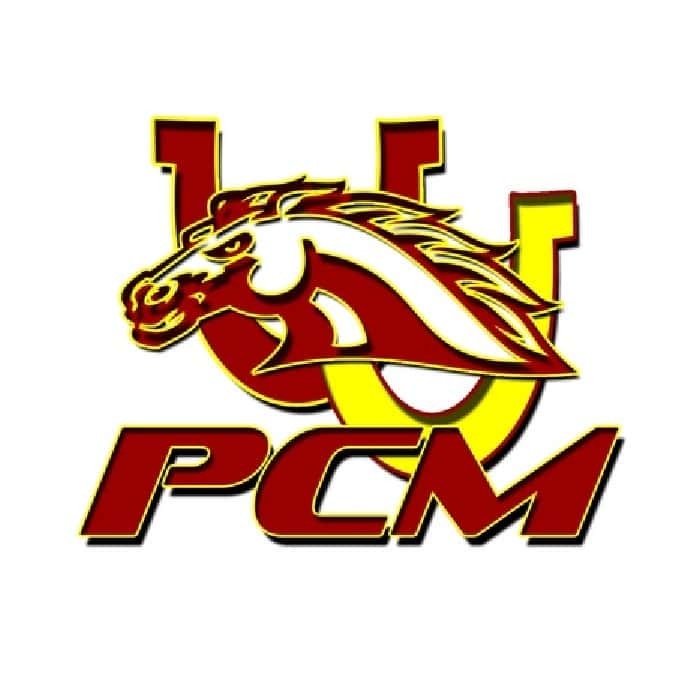 The PCM Mustang girls basketball team took down the Albia Blue Demons Saturday 59-36. The Mustangs lead by junior Regan Freland and her 23 points would get off to a slow start offensively and would only lead the Blue Demons 13-10 after one quarter of play. The Mustangs would outscore Alibia 17-7 in the second quarter on their way to a 30-17 halftime lead and would put the game on cruise control the rest of the way. With the win PCM will move on to play North Polk Wednesday night at North Polk High School in the Class 3A Region 7 quarterfinals after North Polk dispatched Chariton in a 62-27 thumping. Wednesday will be the third time the Mustangs face off with North Polk. The Mustangs will look for a different result than the previous two matchups losing 52-33 on December 4th and 63-22 on January 11th.